Earrings stylist´s own, top by Rokit, trousers by Maya Li and boots by Rue St.
Earring by Misho Designs, coat by Malan Breton and shoes by Toga Pulla. Earrings by Paolo Vilas, top by Longshaw Ward, dress by Fun Affair and shoes by Rue St.
Earrings by Misho Designs and top by Rokit. Earrings by Beauton, shirt by Maya Li and jumpsuit by Lindex. 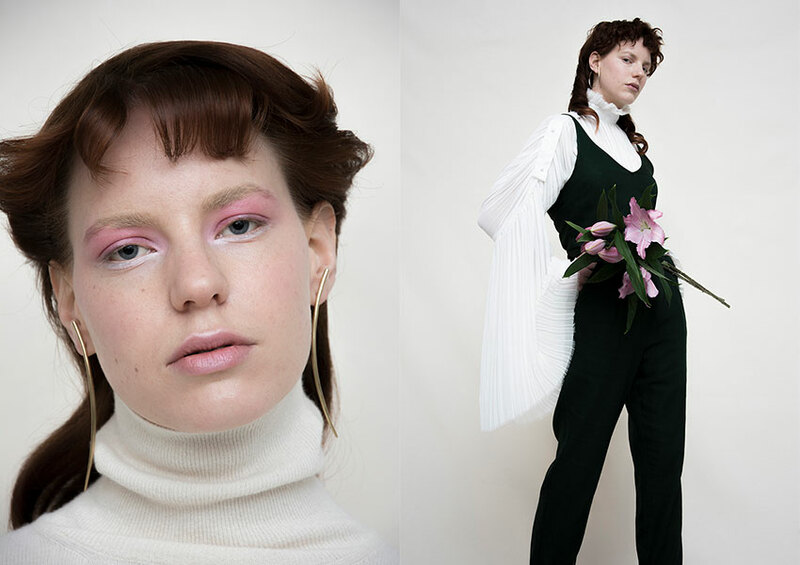 Earrings by Beauton, top by Les Animaux and trousers by Hebe Studio. Earring by Misho Designs and top by Starsica. 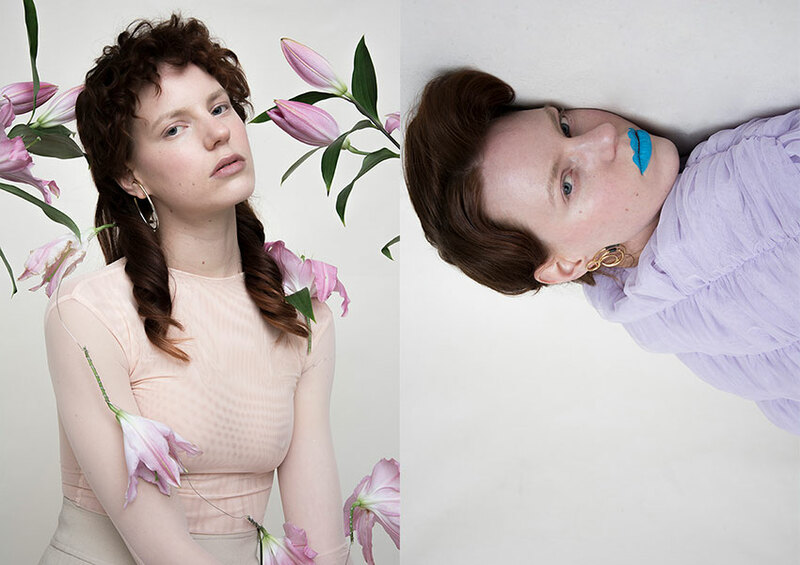 Photographer and art direction by Stella Morais, fashion by Amy Simmons, hair by Wilson Fok, makeup artist by Chantal Amari, photography assistance by Gintare Po, fashion assistance by Carolina Colucci and modeling by Johanna@NEVS. 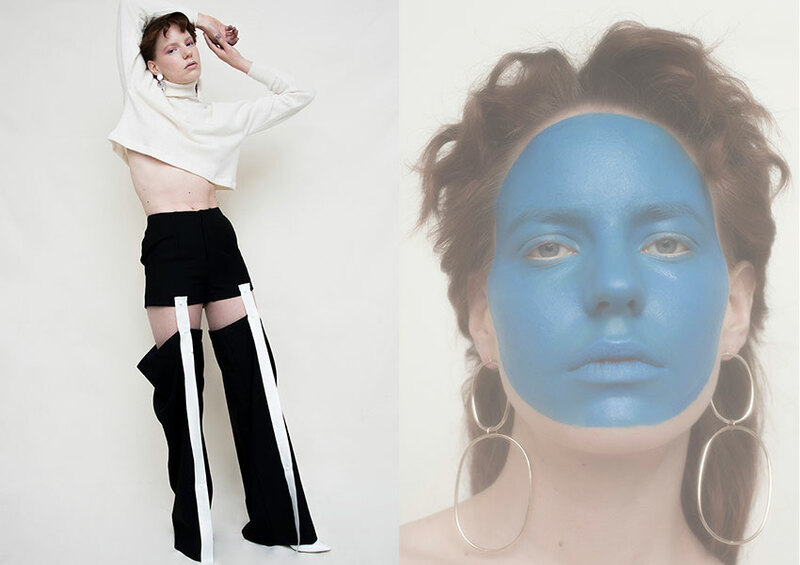 Creative info: Stella Morais, Amy Simmons, Wilson Fok and Chantal Amari.